As people age, they often find they are hunting for their keys or their grocery list. They may forget someone’s name or even fail to remember what they had for dinner the night before. While some forgetfulness is natural in people as they get older, it can also be a sign of an illness. Two of the best known are Alzheimer’s disease and dementia, but many people use these terms interchangeably. It’s important to understand the differences for correct diagnosis and treatment. Dementia is a term for symptoms that have to do with memory loss, which can impact the ability to perform daily activities and communication. It is not a disease, but is classified as a syndrome. Dementia has a group of symptoms that impact different aspects of memory, but it doesn’t always have a definite diagnosis. Alzheimer’s is one type of dementia, but it is not the only type. Brain cells are damaged in dementia and it may be caused by other conditions like Parkinson’s, Huntington’s or Alzheimer’s. It may also develop from an infection, stroke, depression or ongoing drug use. 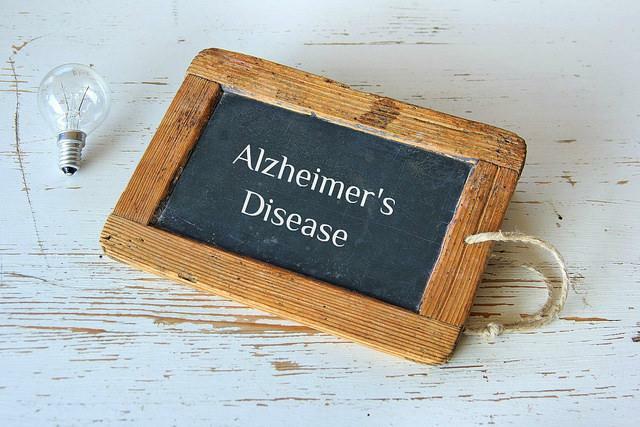 Alzheimer’s disease is progressive and affects the brain, causing loss of memory and cognitive abilities. There is no cure and no exact cause is known. The average age of onset is 60, but it can happen earlier. Like with dementia, Alzheimer’s causes a decline in memory and the ability to think. It also impacts a person’s ability to communicate. Additional symptoms of Alzheimer’s include difficulty with remembering recent events, such as what a person did the day before or what someone said to them. They may become apathetic and depressed as well as confused. Caregivers will notice behavioral changes and disorientation. They may be unable to make good decisions even about basic things, such as what to wear. In later stages, they will have difficulty with walking, speaking and even swallowing. Treatment for dementia will vary based on the cause. In some cases, it can be managed and stopped even though it is seldom able to be reversed. Alzheimer’s is not curable, but some medications help with the symptoms and may delay the progression. 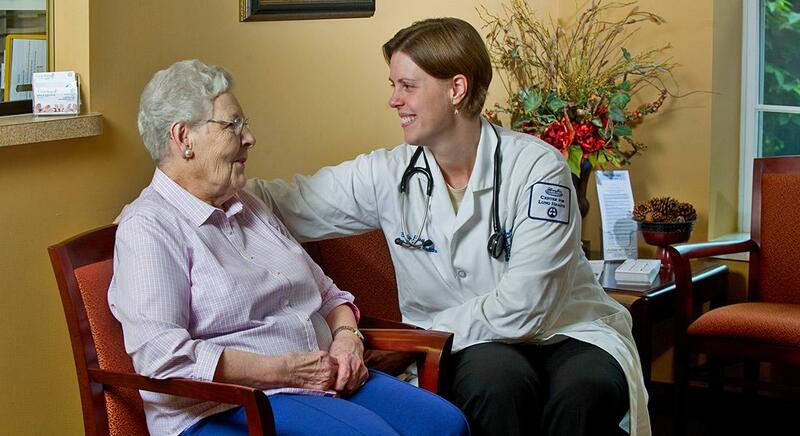 The medications may focus on the depression, sleep changes, behavioral changes or even the memory loss. Alzheimer’s is considered a terminal condition with a prognosis of four to eight years once the person is diagnosed, but some people can live with it for as long as 20 years. If either condition is suspected, it is important to get medical treatment as early as possible.